3DM Legal needed a professional looking website and easy to use application built in WordPress. 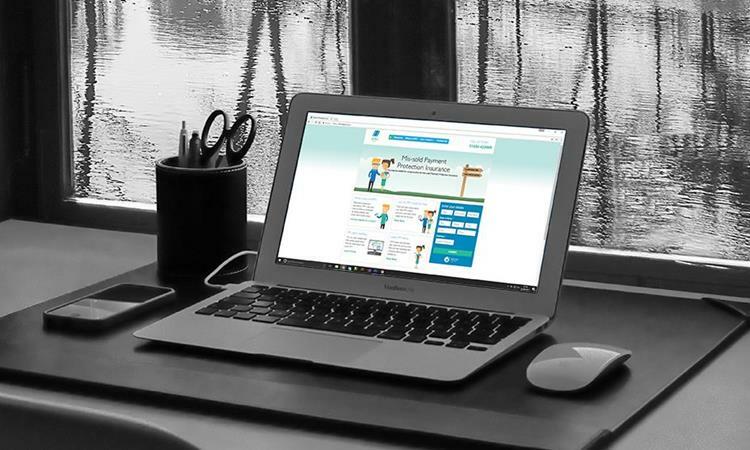 They also needed an application form which would feed into a new case management system which we built for them. 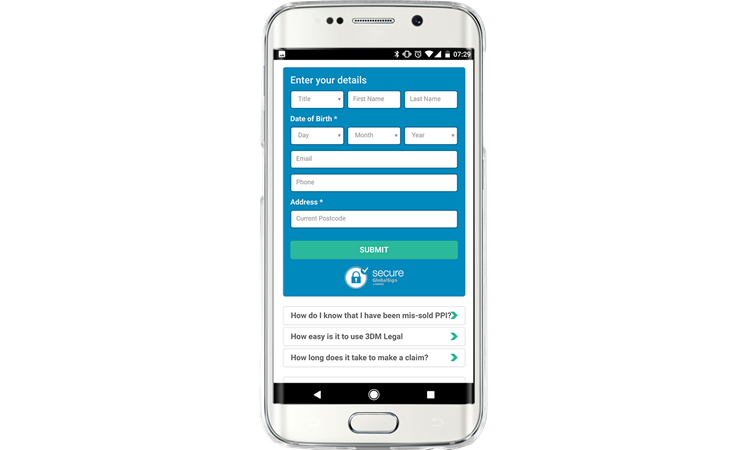 After providing 3DM Legal with a design which was easy on the eyes we set about creating an application form using Ajax. This enabled us to save data throughout the application to ensure 3DM did not loose out on customers. 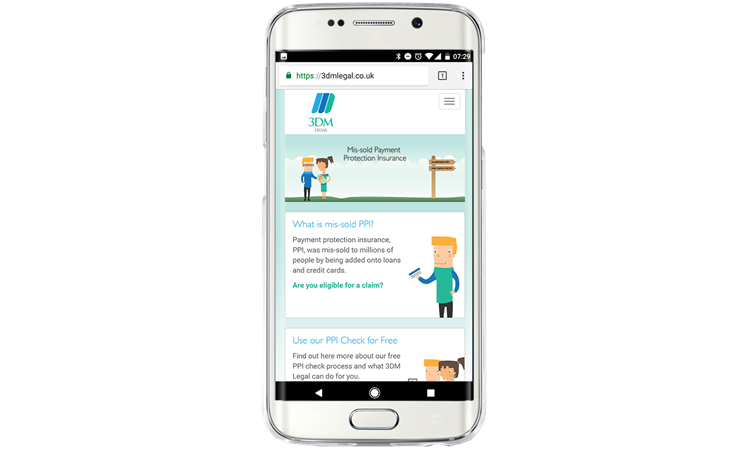 We provided 3DM with an application form API which meant that the application form could be placed on any of their partners websites with a single line of code. Their applications would feed into 3DM&apos;s Bespoke case management system and generate information packs using a PDF generation system. 3DM&apos;s Case Management System was built with flexibility in mind. Using ASP.Net c# and Microsoft SQL Server we where able to provide 3DM Legal with a system which they could effectively build themselves. Managers at 3DM where able to add new data fields to their system dynamically. They also could create complex customer flows based on statuses and correspondence received. They could create new letter and email templates and insert them into process flows so that staff would only need to interact with the cases if they required manual intervention or a call to the customer. We hosted 3DM&apos;s services on Microsoft Azure to provide security, reliability and ability to scale their services with their growing business.